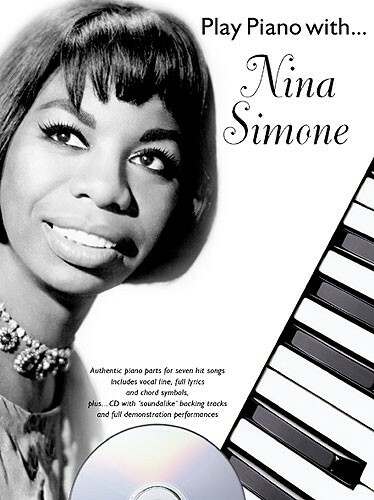 Sing and play along with seven classic Nina Simone songs, with this amazing sheet music and CD package. Authentic piano parts for seven hit songs with vocal line, full lyrics and chord symbols. Plus a CD with ‘sound-alike’ backing tracks and full demonstration performances.